Laila is the National Director of Health, Aged Care and Seniors Living. Over the course of her career, Laila has worked across a range of asset classes including residential, commercial and industrial properties. 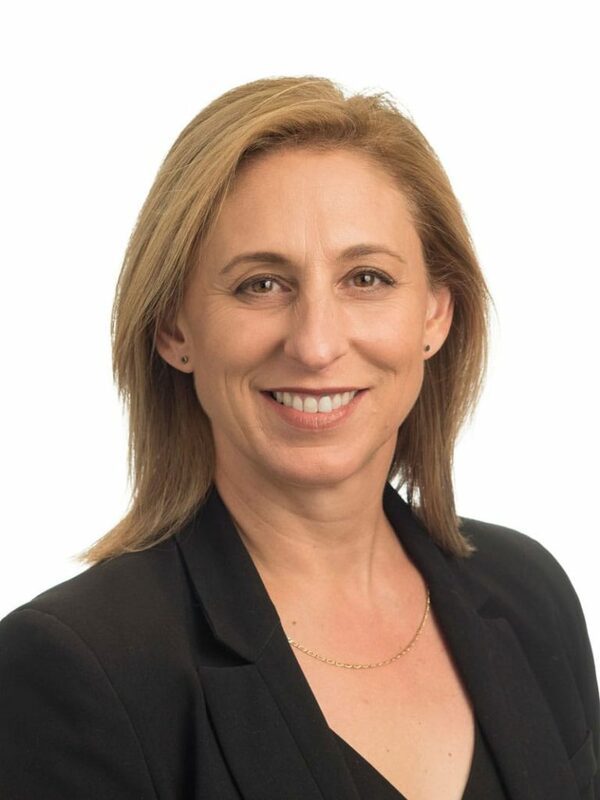 In her current role, Laila undertakes valuations and advises clients in relation to health retirement, aged care and disability assets including going concern and freehold valuations on existing and proposed projects. Laila specialises in the valuation of large portfolios for financial reporting purposes together with providing extensive market, demographic studies, acquisition and divestment advice. .